Watch this awesome Rap song by new RapGod. This song is so additive that it gets stuck on your head for a long time. Enjoy The Video. This "Awesome" song is created by Singer Song-Writer Piko-Taro. 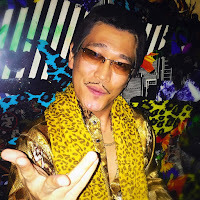 People claim him to be real life version of Borsalino of One Piece. 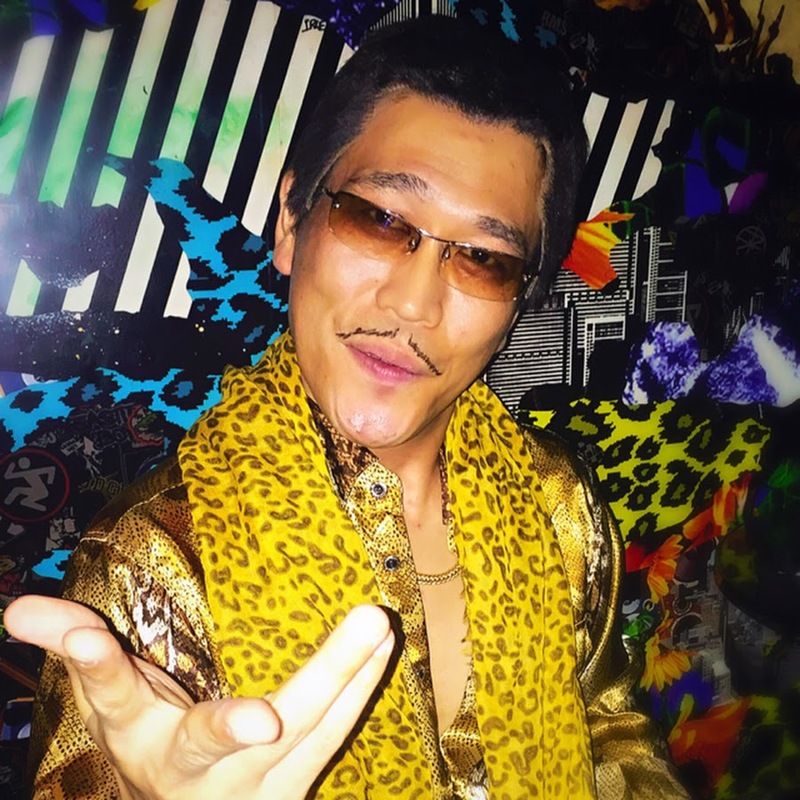 Piko-Taro is actually a character created up by DJ Kosaka Daimaou, A comedian. 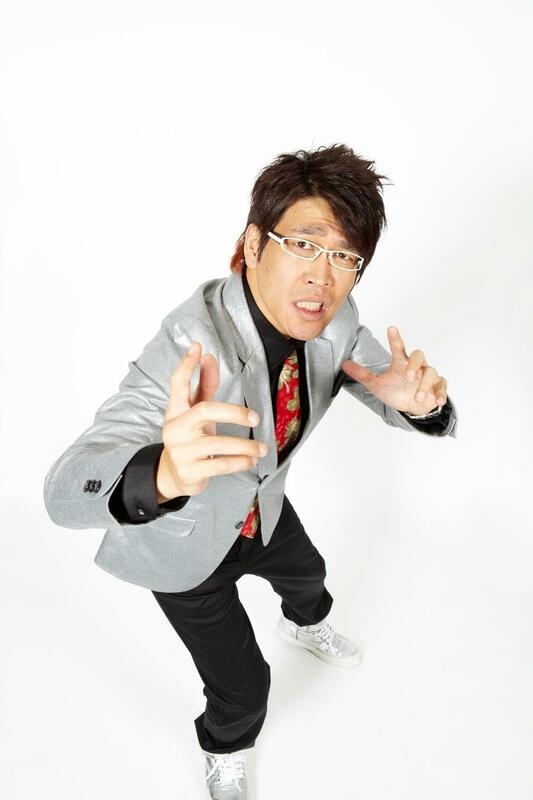 Kosaka first introduced the character in stand up performances, but it became so popular that he decided to take it further. This is how he actually looks.